Adopting a Lemur is the perfect way to help conserve Madagascar's amazing wildlife. You can adopt a lemur for yourself for it makes the perfect gift for holidays, birthdays, or any special occasion, for friends or family. 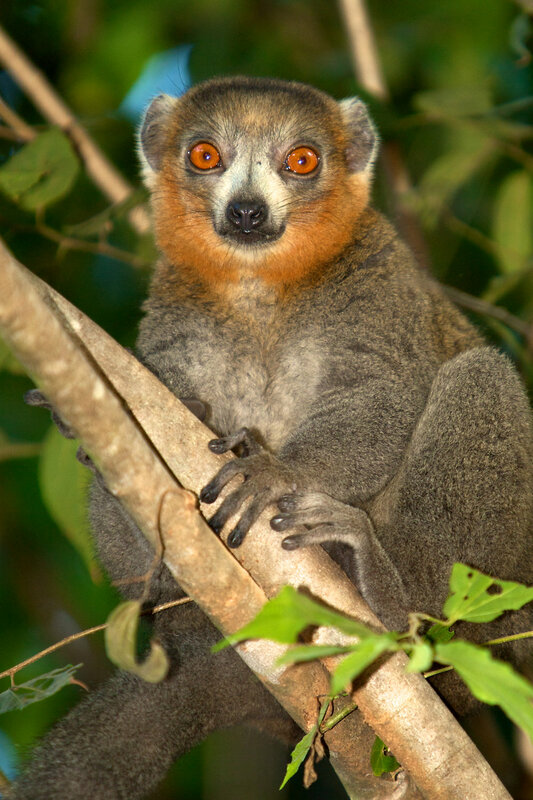 Your lemur adoption helps Planet Madagascar save endangered lemur species! Over the years, Planet Madagascar has been promoting conservation, education, and community development in Madagascar. To help secure the future of lemurs, Planet Madagascar works with local partners and communities to protect natural parks and habitat for lemurs in Madagascar. Planet Madagascar’s “Adopt a Lemur” program lets you symbolically adopt a lemur and at the same time support our important work of promoting conservation, connecting people to nature, and helping us to build sustainable forest communities. Contributions provide the financial support needed to help protect lemurs which are the world's most endangered species’ and to combat the major issues that threaten their future such as habitat destruction and illegal hunting. Conserving wild animals such as lemurs is important for the benefit of humans, other species, and the planet. Every species contributes to our world in its own unique way. Losing any one species affects the balance of nature - we must act before it is too late! Your adoption is symbolic and your generous donation will provide general support to Planet Madagascar’s work, including its conservation efforts to protect lemurs in Ankarafantsika National Park, so they can be enjoyed for generations to come. * To reduce our impact on the environment we send our adoption kits electronically via a link to the content.